Le Manoir Au Lac price per day from € 430 Hotel Manoir au Lac is a large, elegant villa nestled in a peaceful and verdant area in the rolling hills near Lake Gérardmer. All of the guestrooms overlook the lake or park and are equipped with modern en suite facilities. 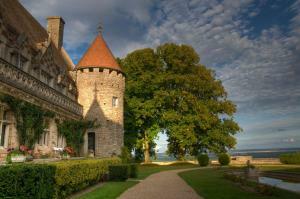 Hattonchatel Chateau price per day from € 117 Hattonchatel Chateau is located in France’s Lorraine region. 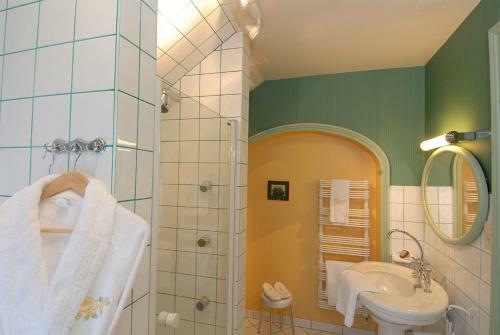 The rooms and suites at Hattonchatel Chateau are equipped with a Victorian style private bathroom and views of the garden. Guests are invited to explore the 13,500 m2 castle grounds with its ornate fountain and pond..
Les Mille Jeanne price per day from € 80 5 km from Metz and 5 km from the TGV train station, Les Mille Jeanne offers free Wi-Fi throughout, a shared living room with board games, a TV, DVD player and CD player. The rooms at Les Mille Jeanne feature a flat-screen TV with cable channels and a DVD player, a wardrobe and a private entrance. A continental breakfast of homemade jams, homemade apple juice, fresh fruit, cheese and cold cuts is available daily..
Résidence Villa Marguerite price per day from € 50 . 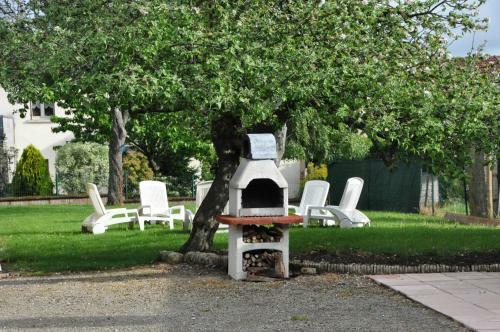 Gîte et chambre d'hôtes La Petite Source price per day from € 40 Situated within 600m² of private gardens, La Petite Source offers a guest room and a self-catering apartment with free Wi-Fi access. 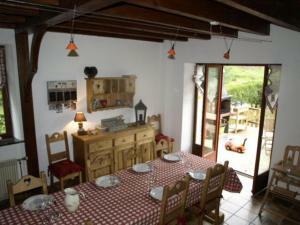 The guest house is 9 km from Rocher de Dabo, 22 km from Sarrebourg and 45 km from Strasbourg. Savernes Train Station is 21 km from La Petite Source. Gîte Les 3 Loups price per day from € 39 Situated 15 km from Neufchâteau Train Station, this self-catering cottage has a fully equipped kitchen, a bathroom and a garden with sun loungers. 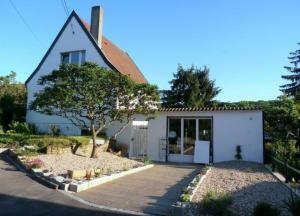 An oven, microwave and tea and coffee maker are provided in the kitchen and a dining area is also available. Gîtes 4-8 personnes O'Tour Du Feu Located 8 km from Remiremont, Gîtes O'Tour Du Feu (8 Persons) is a self-catering cottage dating from the 19th century. Hiking paths and cycling trails start from the property. Camping Base de Loisirs du Lac de la Moselotte price per day from € 57 . 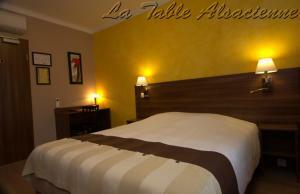 Hôtel Restaurant La Vraine price per day from € 55 . Ibis Nancy Centre Gare et Congres price per day from € 69 . 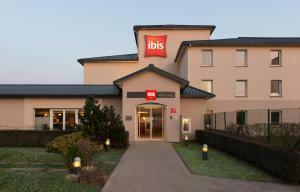 Ibis Thionville Porte du Luxembourg price per day from € 50 . Au Coin des Jardins Chambres d'Hôtes price per day from € 47 . 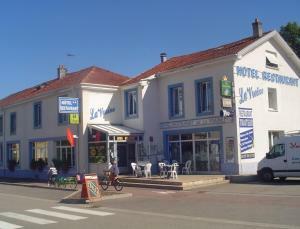 Gérardmer: very good nightlife, many restaurants and pubs. Xonrupt-Longemer: recommended ski resort for beginners.